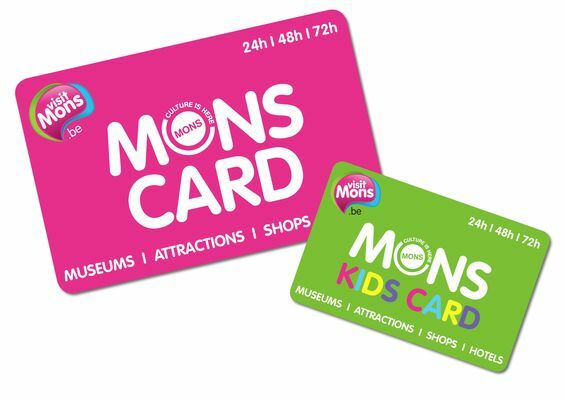 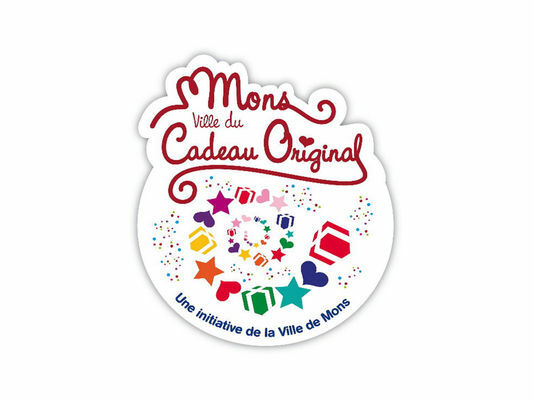 Dutrieux has been awarded the "Mons Ville du Cadeau Original" ("Mons, the City of the Out-of-the-Ordinary Gift") label. 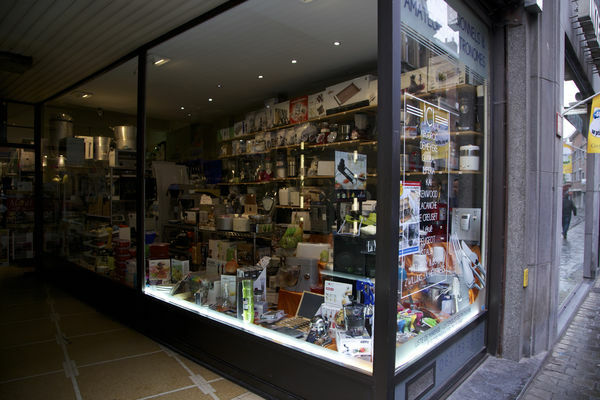 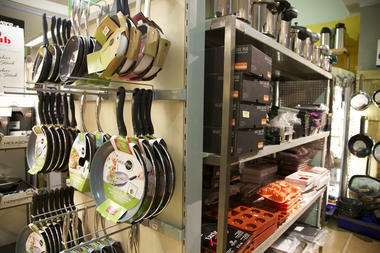 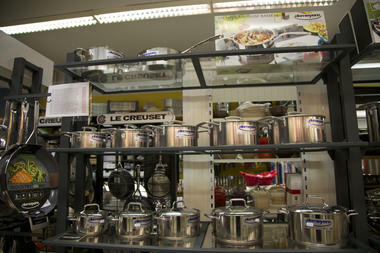 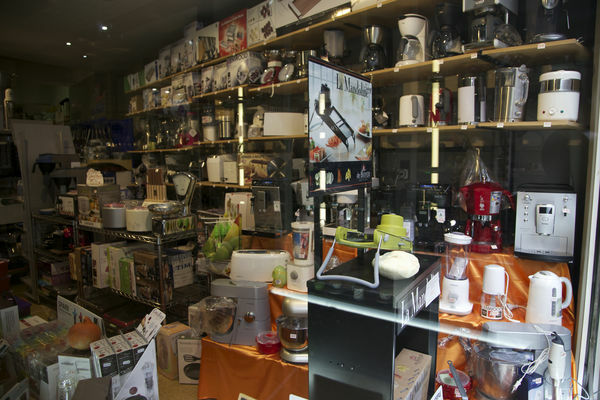 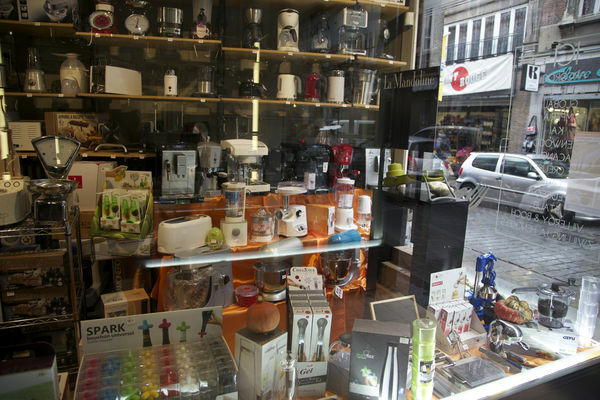 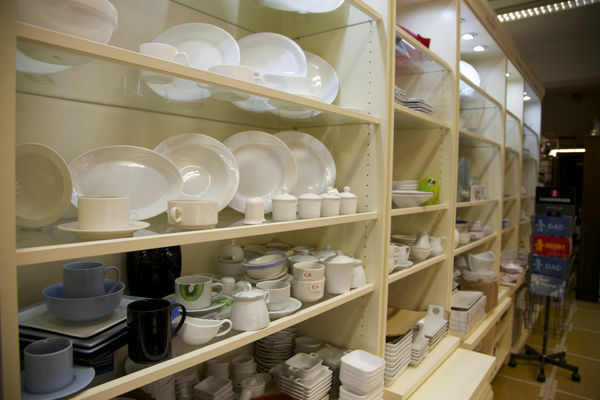 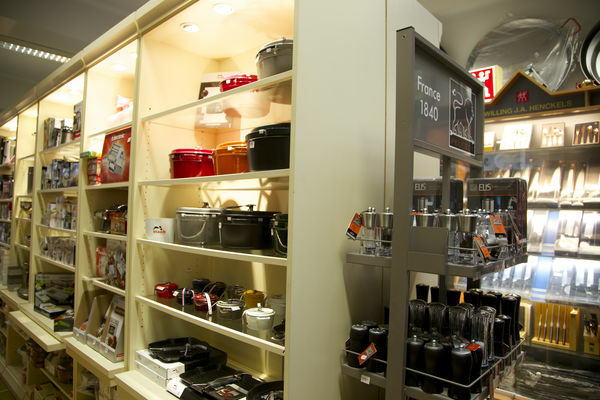 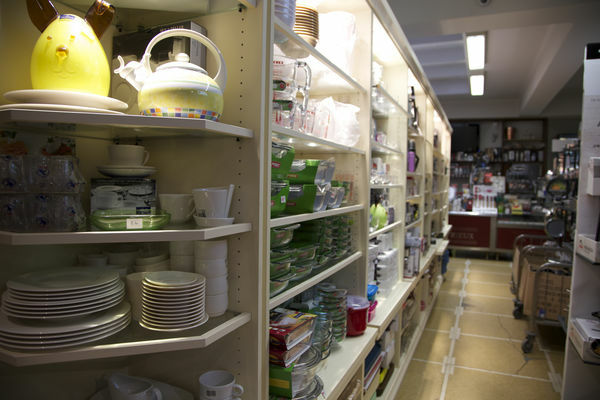 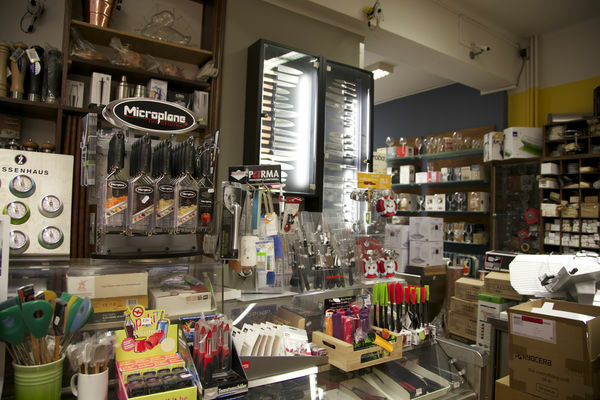 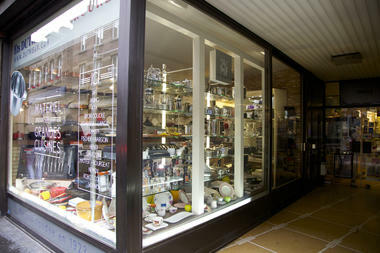 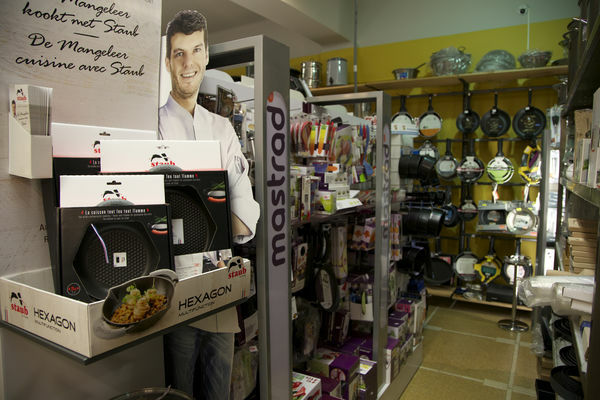 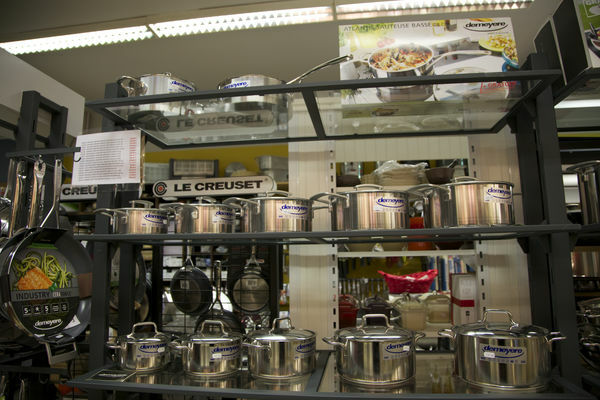 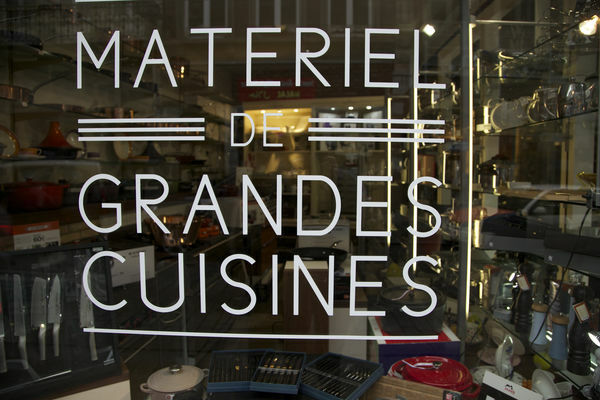 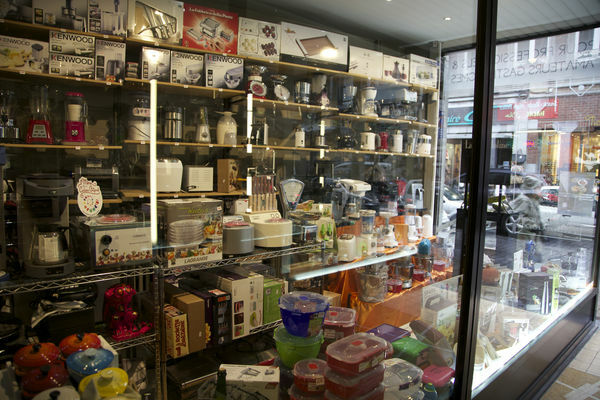 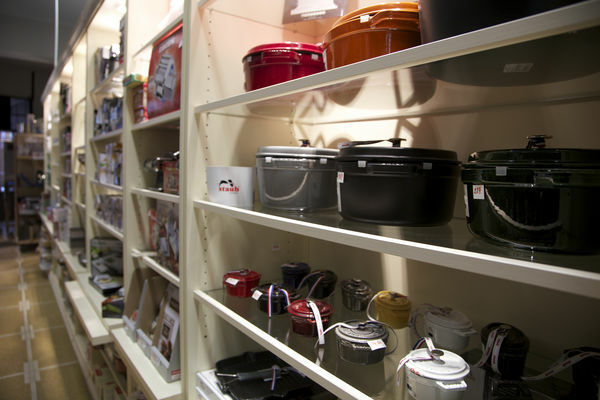 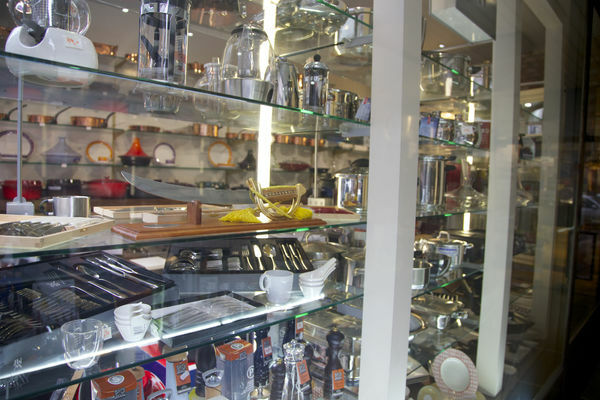 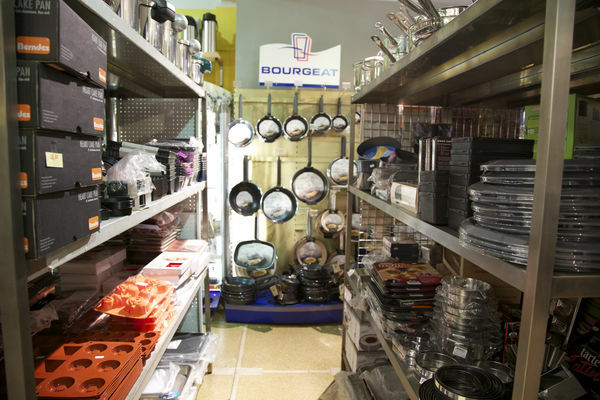 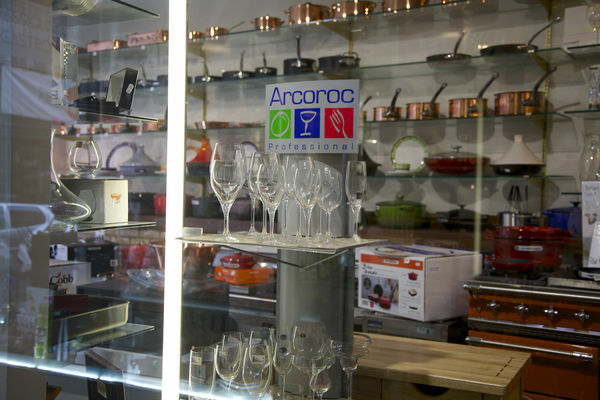 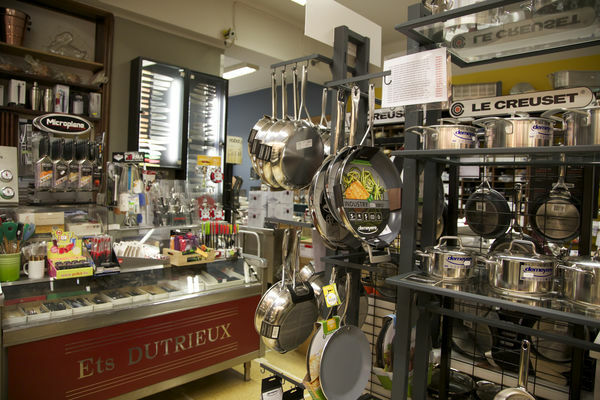 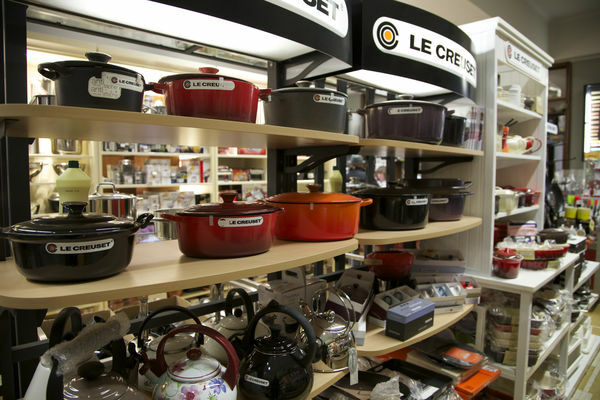 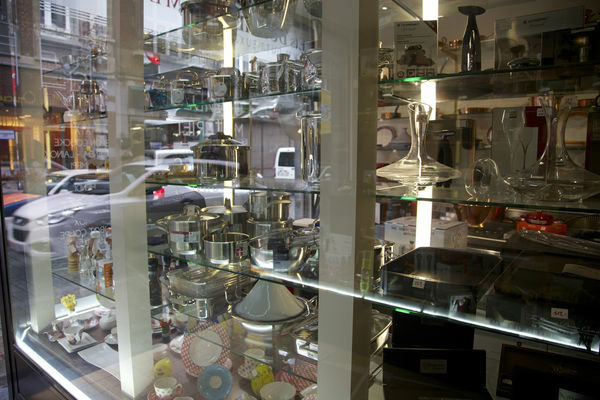 The boutique sells culinary art cooking items such as such as crockery items, glasses and carafes, not forgetting many cooking utensils such as pans, slicers and also siphons. 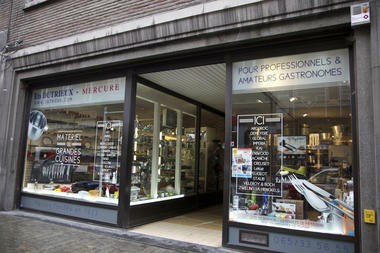 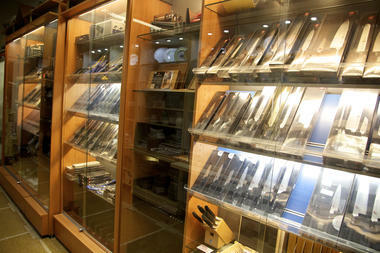 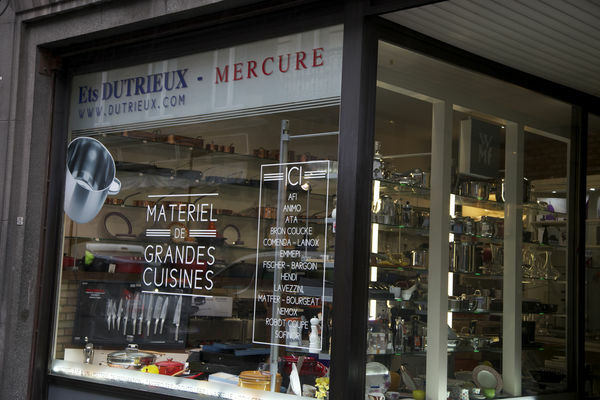 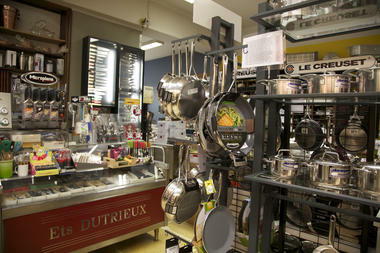 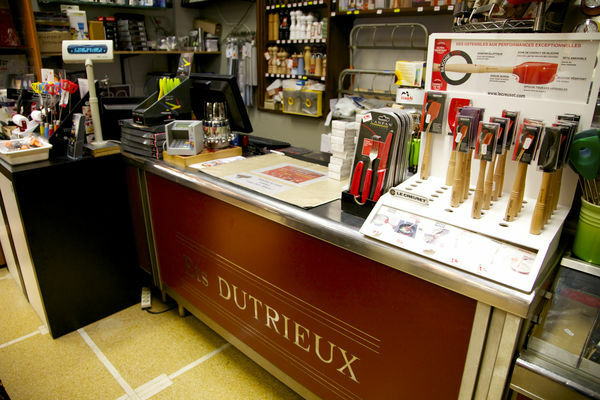 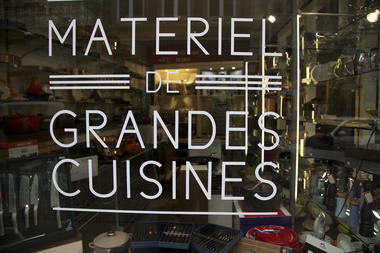 Dutrieux: the ideal shop for cooking and cuisine enthusiasts.